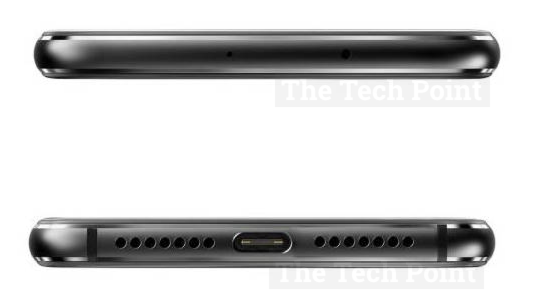 Previously hinted to sport a dual rear camera setup, Huawei's upcoming Honor 9 is now believed to have ditched the 3.5mm headphone jack as shown on the latest photo renders of the alleged device. If the images leaked were indeed of the upcoming Honor 9, then we might soon be seeing a device following the footsteps of the Apple iPhone 7. There's a possibility that the device will have a water resistance rating. 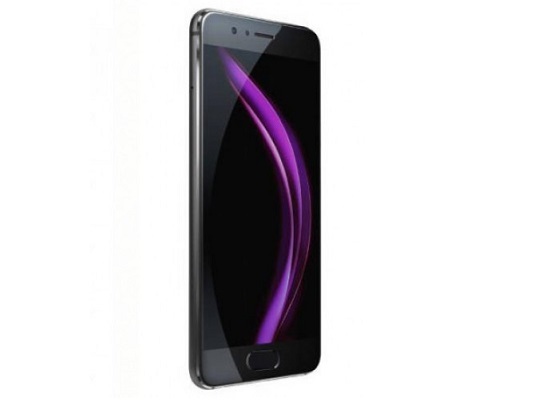 Looking at the latest renders, it is easy to tell that the device is identical to the previous Honor 8, including the placement of the power button, front camera, dual rear camera, dual LED, laser focus assist, in-call speaker, IR blaster noise canceling mic, and loudspeaker. 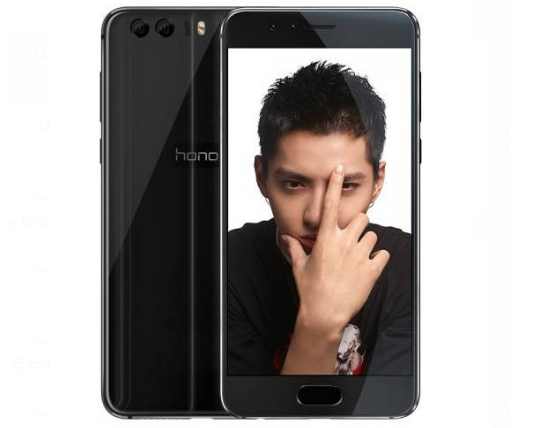 There's no official information yet confirming that the images were indeed of the Huawei Honor 9, but it is expected to be released as a refreshed version of the Honor 8 with beefed up specs including a better chipset, larger battery, improved cameras, and maybe even a water resistance feature.